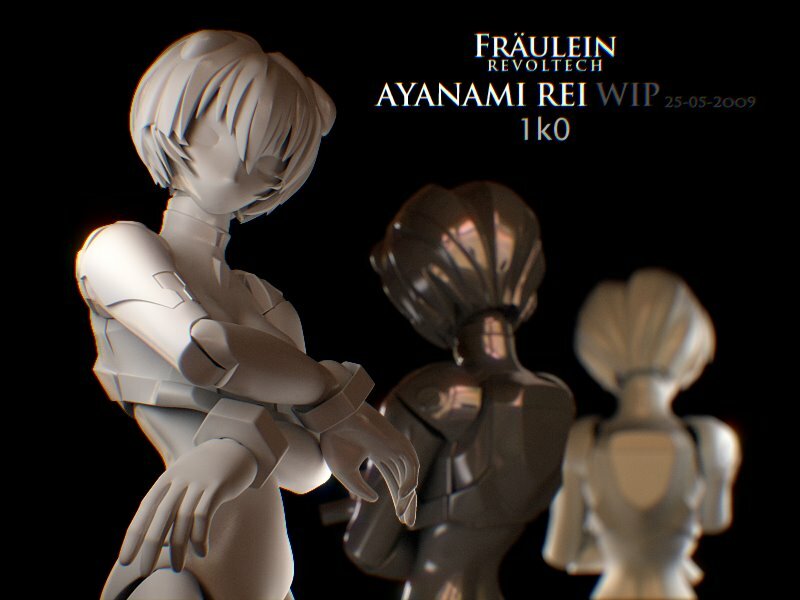 Here is a preview of my last personal modelling training in 3dsmax, the Rei Ayanami revoltech toy. Missing parts : Hands, left side hair. 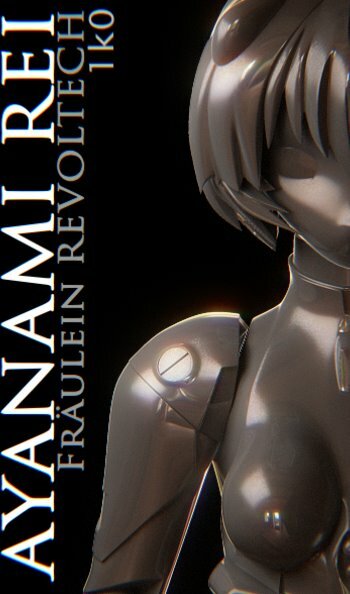 Unwrapping, texturing, more next weekend!